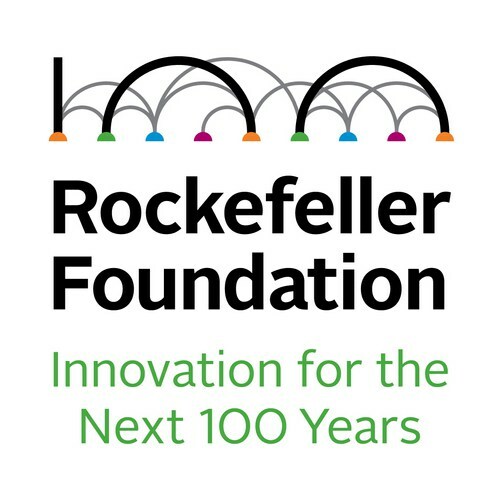 The Rockefeller Foundation’s Bellagio Residency Program awards highly accomplished academics, practitioners and artists four weeks of residence at the Bellagio Center on Lake Como, Italy. They spend most of their time at Bellagio working on their own projects but also have an unparalleled opportunity to interact with fellow residents from a stimulating array of disciplines and geographies. The Bellagio residency program is intended to offer residents a serene setting conducive to focused, goal-oriented work as well as ample opportunities to interact with each other. The combination of uninterrupted, individual time during the day and evenings spent with innovative leaders, policy makers, scientists, writers, and artists from a wide array of fields advances fellows’ current projects and stimulates creative approaches to future work. Spouses/partners may accompany the resident but accommodations are not available for other individuals, including children or pets. Room and board are provided to all residents at no cost. Travel grants and modest stipends to offset incidental travel costs are available on a needs basis. Each application is considered on its own merits; we do not give special consideration to couples. If a husband and wife, or life partners, each apply for a residency, and if only one individual is found to meet our standards, only that individual is awarded a residency. Additional Project Information (optional): Artists may include a chapter, section, draft or brief outline of a project, book, or publication that they propose to work on at the Bellagio Center. E-mail Application: Download the Bellagio Center application form here and send your application directly to airsubmissions@africacentre.net. Please ensure that all attachments are less than 5MB. Be sure to add the artistic discipline you are applying under i.e. visual arts/performing arts; music, etc followed by a dash and your full name in the email subject field. If your attachments are larger than 5MB, you can upload them using Google Drive and share a link to the folder with the organizers. You may also use Dropbox or WeTransfer. These are all free services. Microsoft Puts A Ring On Nokia, But Will It Last?